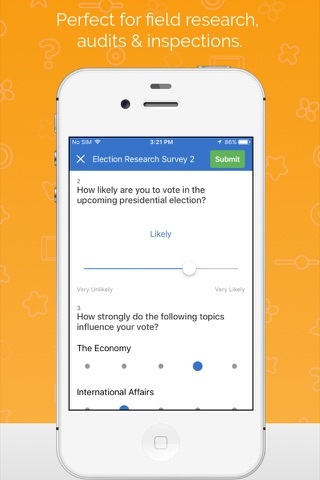 Create beautiful surveys and forms in minutes! 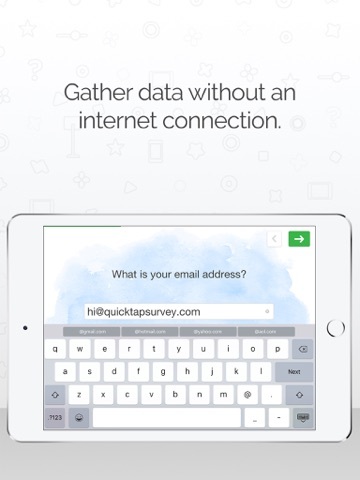 QuickTapSurvey is the only survey app that lets you capture data anywhere, even offline. It’s the perfect solution for customer feedback, research, lead capture, audits and interactive kiosks. In addition to a great product, we’re a company known for our legendary customer service. Our support superheroes will ensure you have everything you need to meet your objectives. 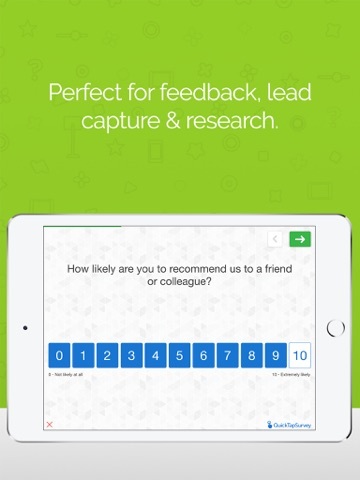 See why we’re the highest rated survey app, start your free trial today! 1) Sign up for a free QuickTapSurvey account and CREATE a survey online. 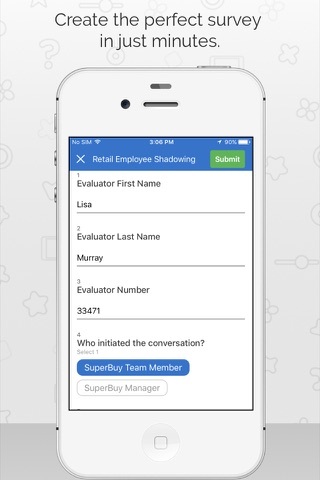 2) Download your survey to the QuickTapSurvey app and COLLECT responses anywhere. 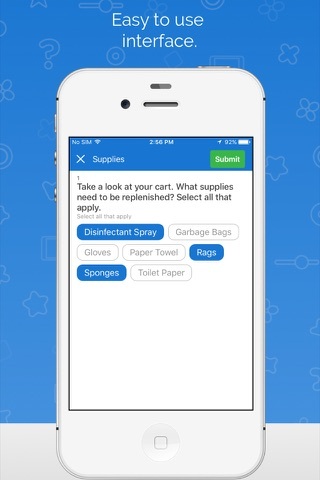 3) Analyze, export and TAKE ACTION on survey data in real-time. 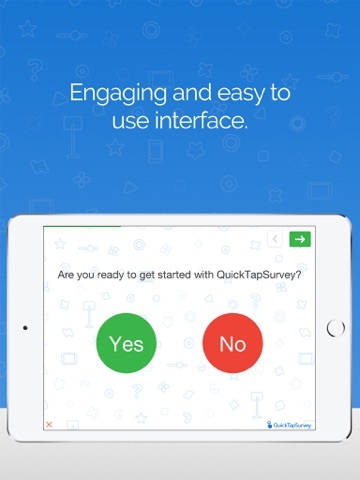 A QuickTapSurvey account is required to use the app. Create a free account and try it now. In this update, we fixed some keyboard related bugs and made some minor updates to our help content. 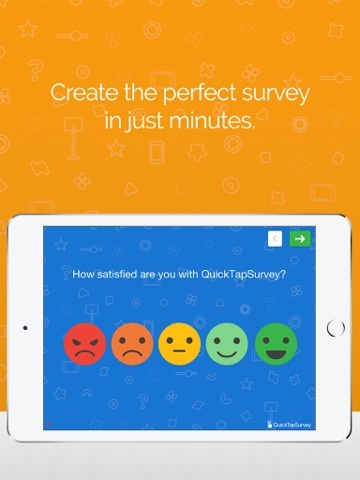 Thank you for using QuickTapSurvey!